It is said that censorship can cripple, inhibit and destroy, but in forcing artists to invent, it can also liberate. After I joined the Space Theatre in 1973, the Publications Control Board banned most of my work and gave me more publicity that money could buy. It was time to do the tango in front of that firing squad. The National Party Government because the best scriptwriters I could wish for. My plays could not be performed, so I had to reinvent myself. And so, inspired by the words of P.W.Botha, I had to ‘Adapt or Dye’! Thirty-five years later I am now on the 2016th episode of that same one-man show format: writing, presenting and performing the males, females and convertibles. And realising that the secret to success is being the stage-manager first and the rest afterwards. 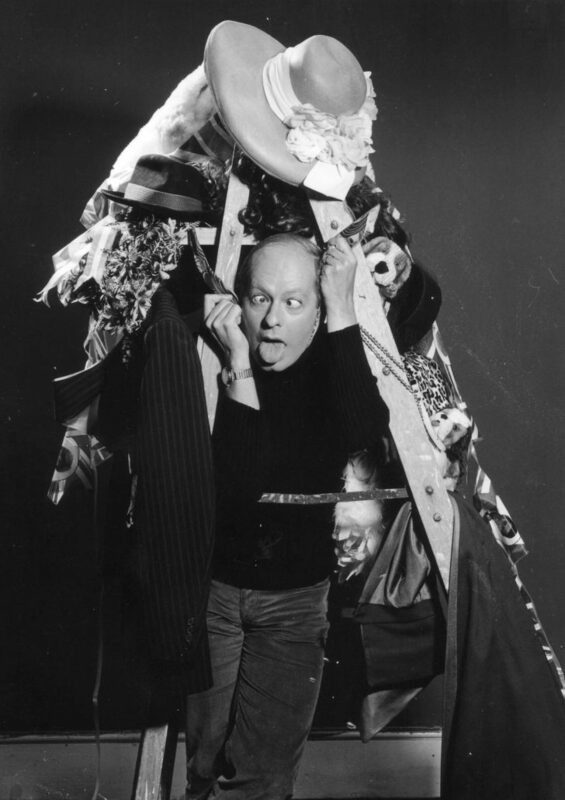 Don’t miss Pieter-Dirk Uys’ one-man memoir ‘The Echo of a Noise’ @ TOTB 31 May – 18 June.